Phishing attacks have increased in the last few years with the rapid growth of economy and technology. Attackers with less technical knowledge can also perform phishing with sources that are available in public. Financial losses are experienced by businesses and customers thus decreasing confidence in e-commerce. Hence there is a necessity to implement countermeasures to overcome phishing attacks in the website. 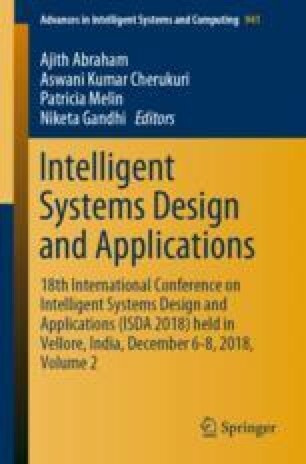 In this paper, a hybrid model is proposed integrating Random Forest and Support Vector Machine (SVM) techniques. Machine learning models are efficient in prediction and analyze large volumes of data. Experimental results on the phishing datasets how that an accuracy of 94% is obtained by the hybrid model in comparison to the base classifier SVM accuracy of 90% and Random Forest accuracy of 92. 96%. Thus, the model is superior in classifying the phishing attacks.